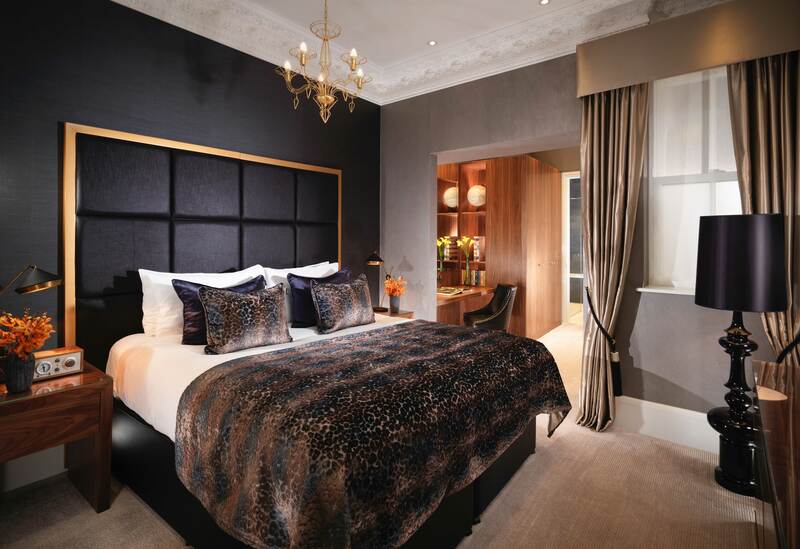 We design hotel furniture from bedside tables to beds. 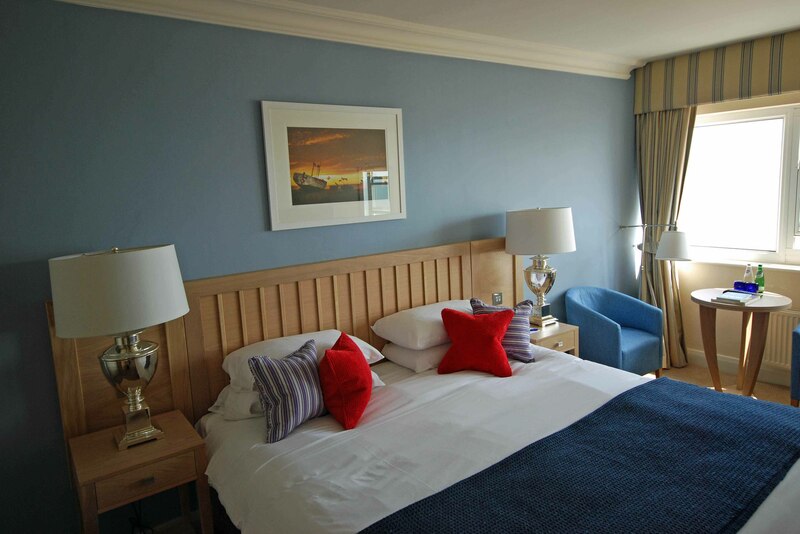 Over the years many luxury, top rated, hotels have asked us to create furniture for their refurbishment projects. And the results speak for themselves. 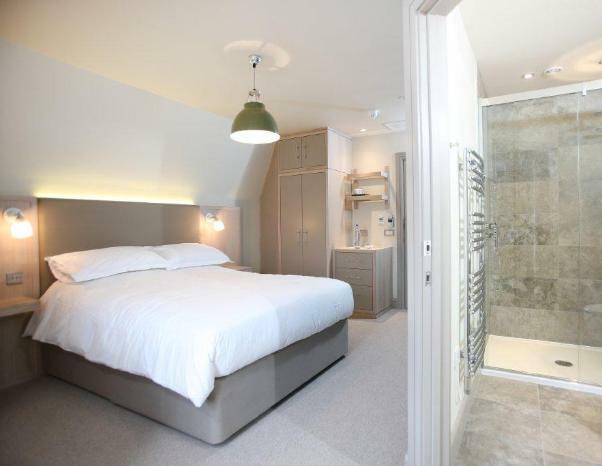 Huggler Hotels & Co Ltd own the Club Hotel and Spa, a five star luxury boutique hotel situated in St Helier, Jersey. 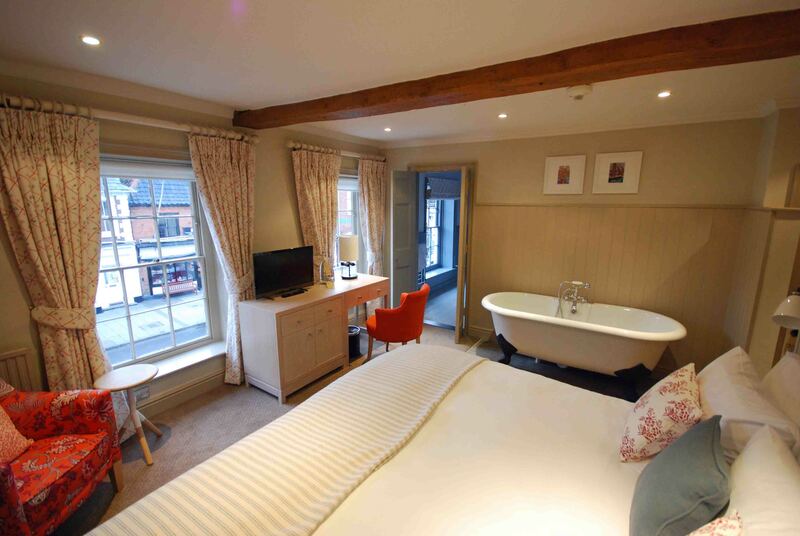 This stunning boutique hotel offers exclusive accommodation and restaurant. And they chose from the simplicity range. The Four Seasons Hotel in Hampshire is a Georgian manor house set within acres of rolling countryside and heritage-listed gardens. 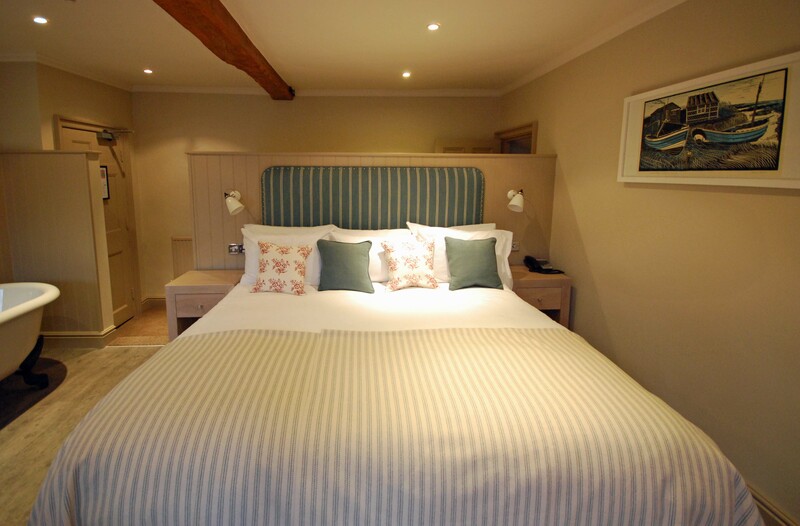 The spa is located within the picturesque 18th-century stable block. We were asked to create furniture for the gentleman’s spa room. 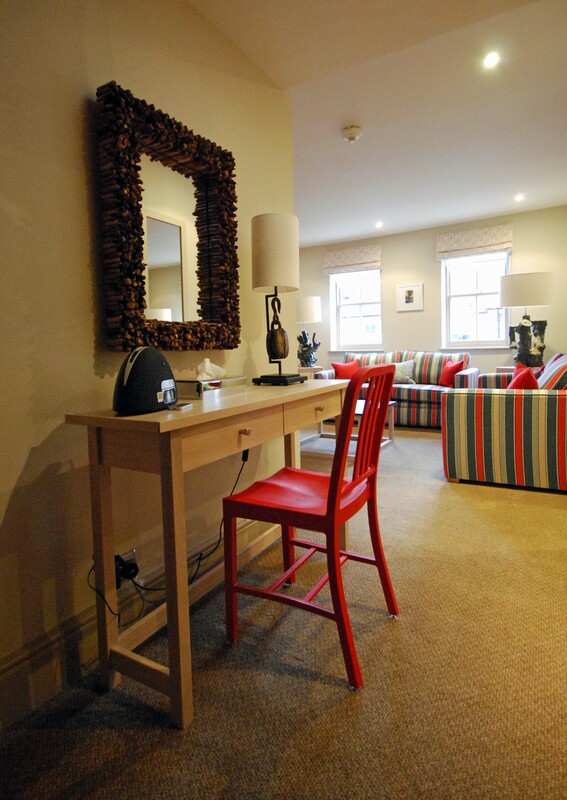 And we wanted to show that contemporary furniture within a traditional location could work together in harmony. The results were stunning creating a tranquil feel with clean lines. The furniture was manufactured taking in to consideration the humidity and atmospheric conditions. 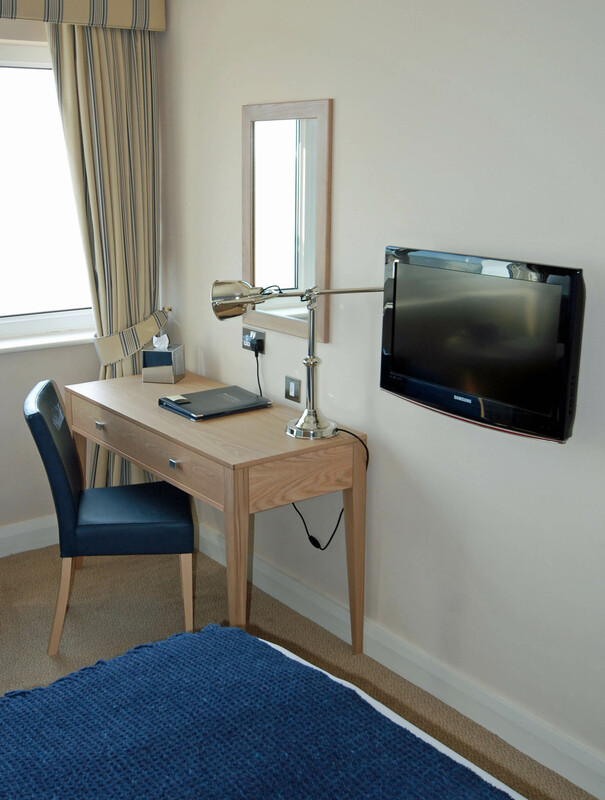 The Royal Horseguards asked us to design and supply the furniture for the ‘sample bedroom’. The CEO was so impressed he asked us to supply furniture for his office. 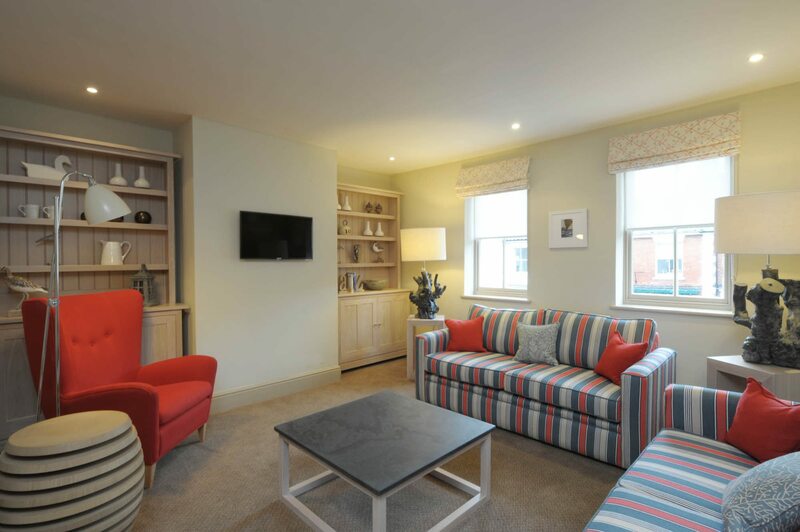 We went on to design and supply the furniture for the four apartments in the hotel. 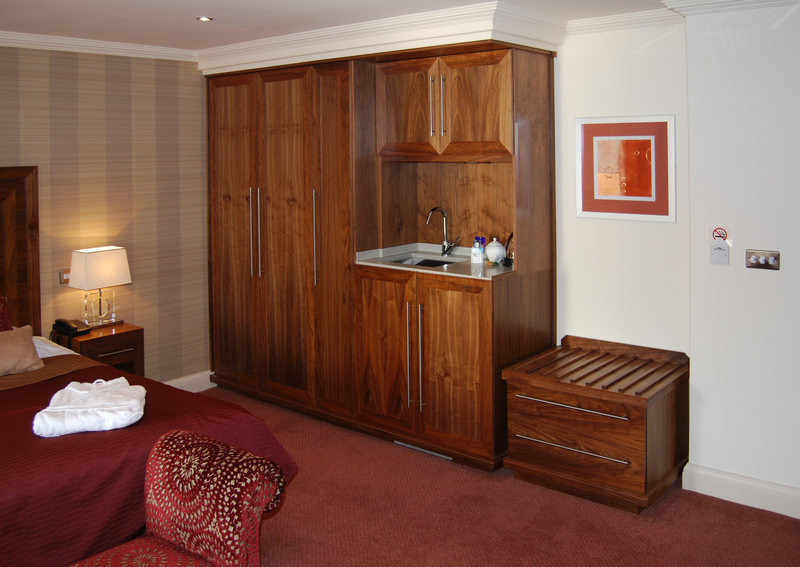 In the early 2000’s we designed and made furniture for a number of Thistle Hotels including Bristol’s Bridal Suite. 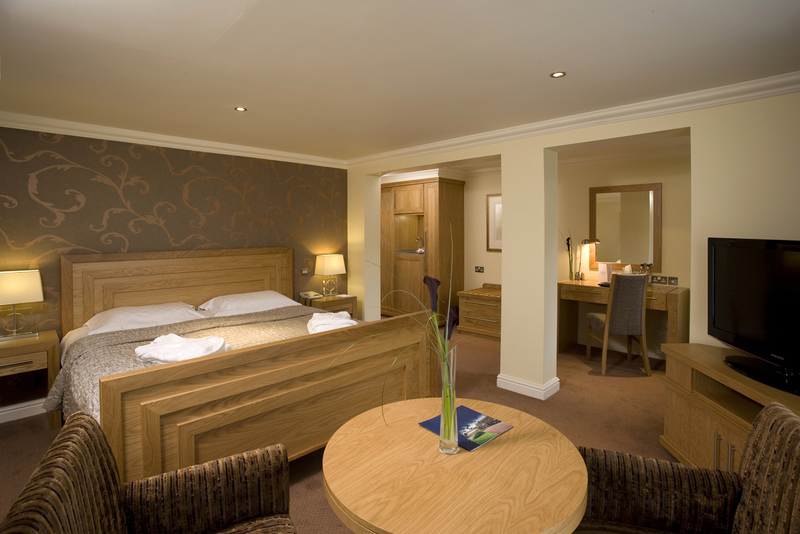 Celtic Manor Resort chose Simplicity. The luxurious five star resort chose us for their atrium. Red Carnation chose to have our furniture for Rubens at the Palace Hotel, which overlooks Buckingham Palace in central London. 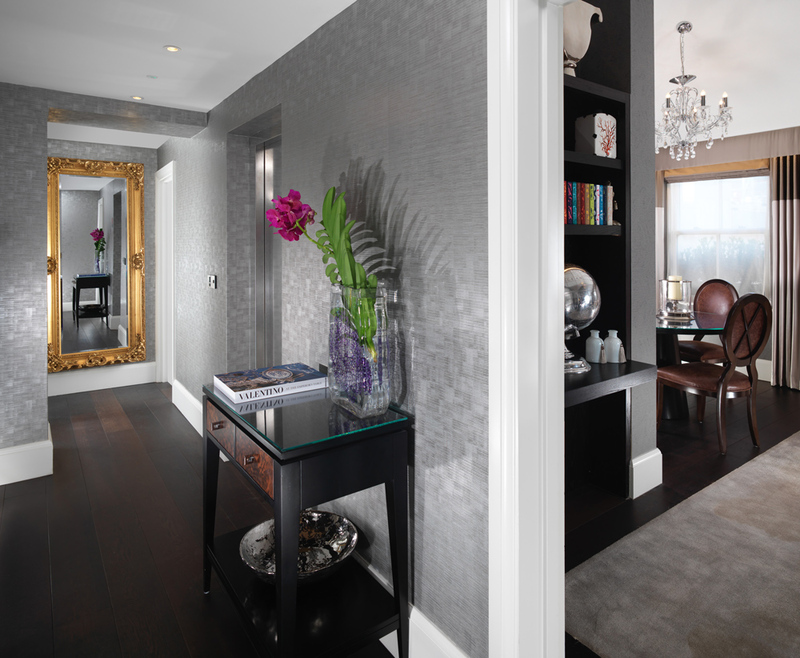 For the Flemings of Mayfair we provided furniture for their luxury apartments. ‘characterized by their intimate atmosphere and idiosyncratic style. They distinguish themselves from larger chain hotels by offering personalized attention and styled accommodations which play on a motif.” – USA Today. 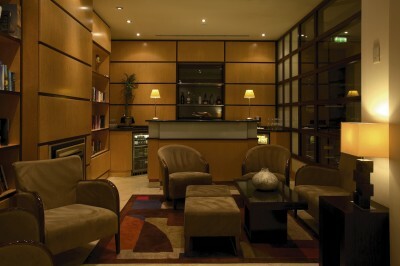 This type of hotel tends to be smaller with a distinctive, more individual feel. A hotel with character and ‘personality’. 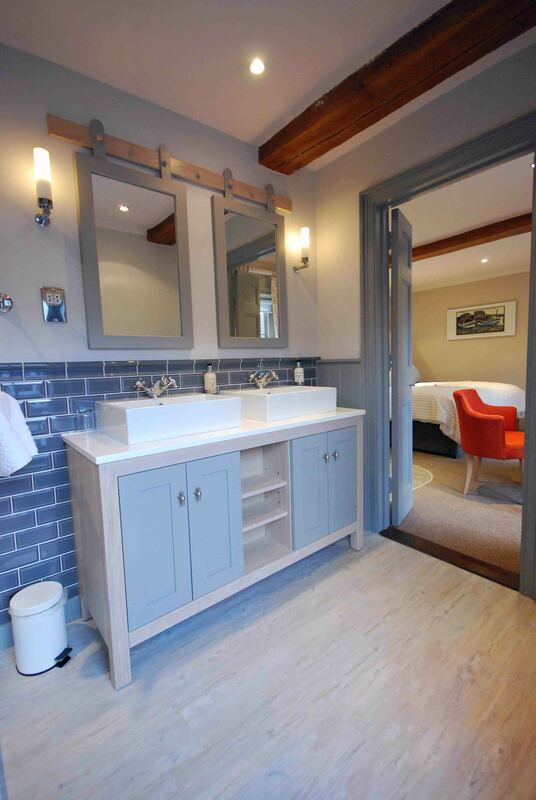 We undertook the refurbishment of the Brudenell at Aldeburgh. The Adnams group of hotels, The Crown and The Swan in Southwold and The White Horse at Blakeney. 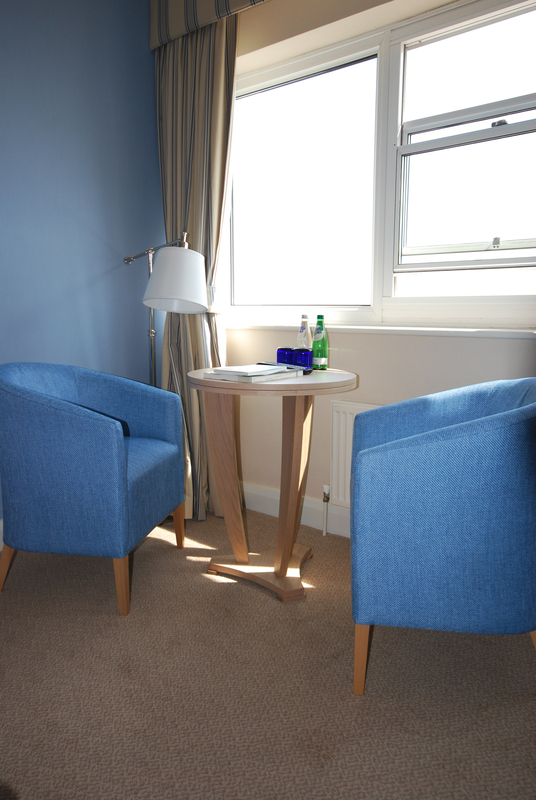 The other hotels we designed furniture for in East anglia include The Fludyers at Felixstowe. Park Farm in Hethersett on the outskirts of Norwich. It’s not just the hotel rooms! 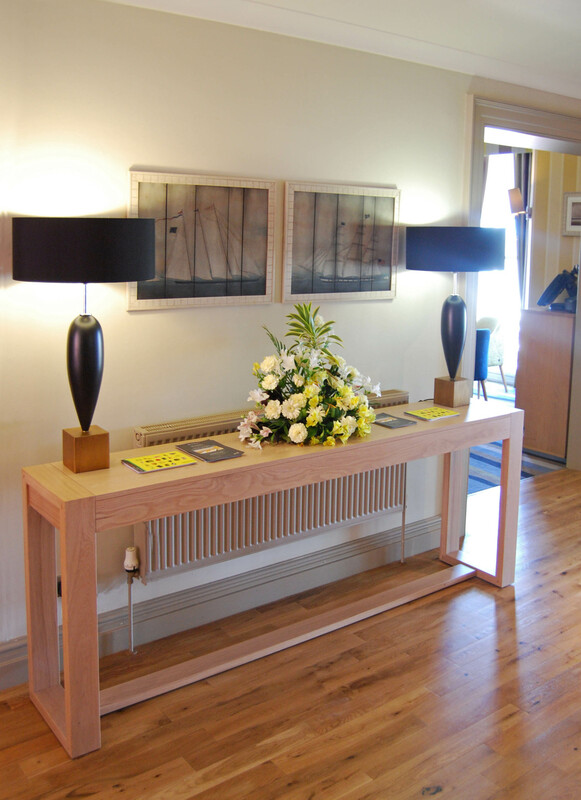 We make receptions desks for your entrance area. Tables and chairs for your dining room. Serving tables for your kitchen Vanity cabinets for your en-suite.